We're baaaack...and revamped for Valentine's. 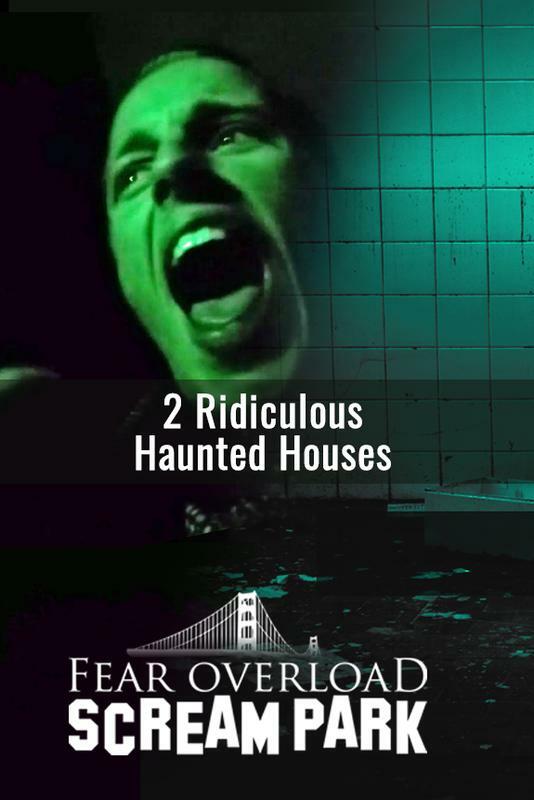 This February, grab your better half and scream at the Bay Area's premier haunted house. Open Feb 8, 9, & 14th 2019 from 7p-10p. Would you like to add any available upgrades to your experience at Valentine Haunt? Get Ready Bay Area! This October, Fear Overload Scream Park unleashes 2 Absolutely Spectacular Haunted Houses. 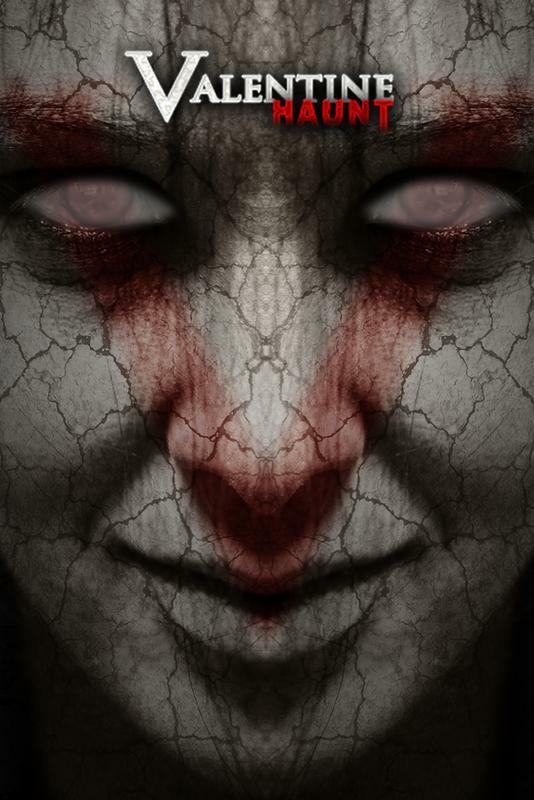 Experience what USA's GREATEST HAUNTS calls one of the Best Haunted Houses in the Country. Would you like to add any additional items to your cart? A Nerf-Gun Shooting Event! You get one nerf gun to navigate a massive alien-infested haunted house. Brought to you by the creators of Fear Overload Scream Park. Fear Overload Scream Park has gotten an Alien makeover. Survive an alien-infested haunted house with a nerf gun! Shoot aliens at this one-weekend-only event. 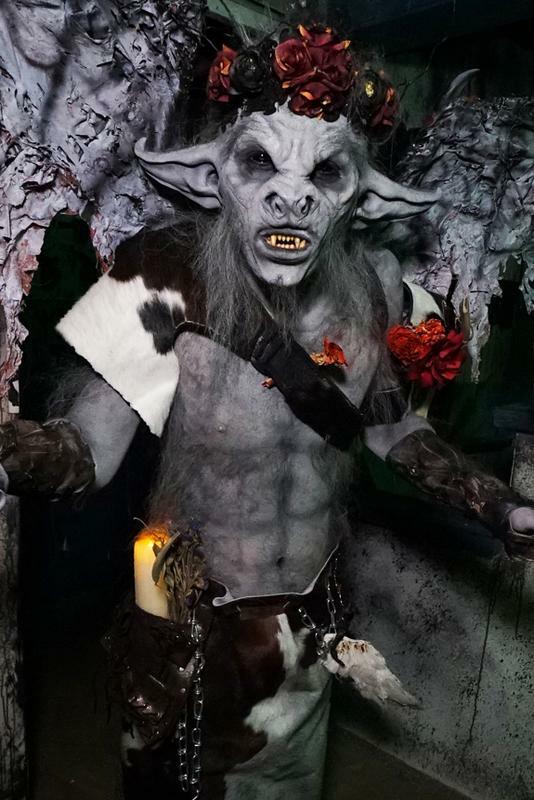 The Bay Area's Famous Haunted House has gotten a Valentine makeover. You get one dim flashlight (or artificial candle) to navigate this extraordinary, pitch-black Valentine haunted house. 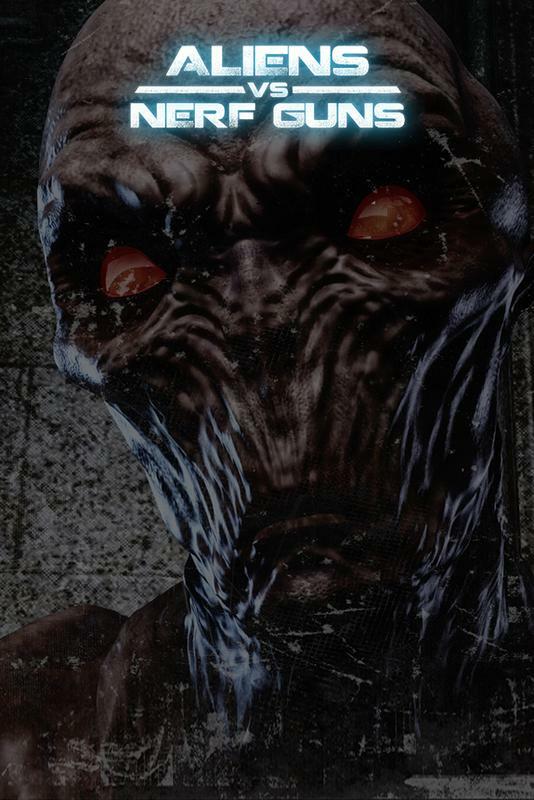 You and your group each get one nerf gun to navigate a massive, alien-infested haunted house. The world's first live-action nerf gun shooting event.